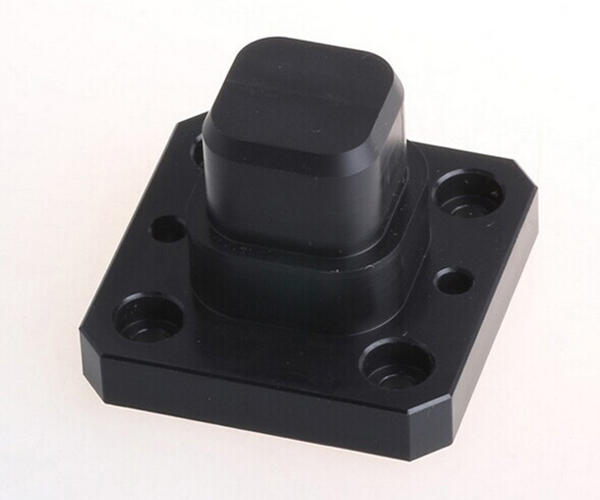 Machined Part Series_Prior Plastic Co.,LTD. 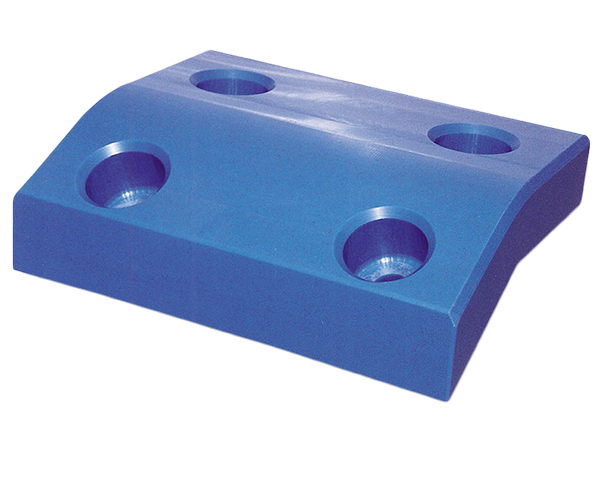 UHMW PE is a kind of engineering plastic with medium price and superior properties. It has almost combines all excellent properties of plastics. 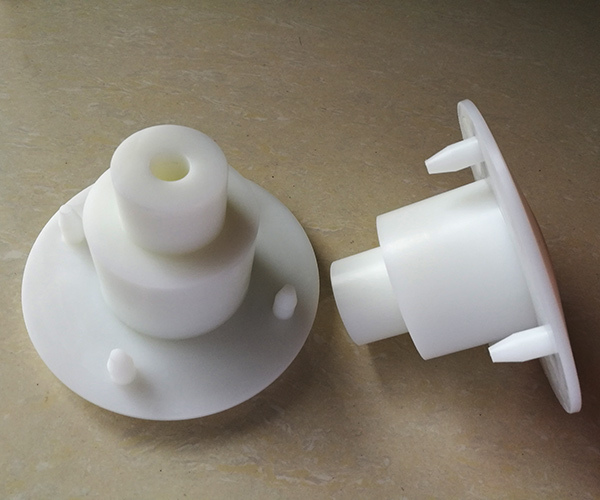 It has excellent abrasion resistance, high impact resistance, self-lubricating properties ,outstanding ability against cold ,eco-friendly ,and light weight. HDPE, the full name is high density polyethylene. The higher density improves its tensile strength ,surface hardness and heat deflection temperature. It is widely used because of its good impact resistance, nice chemical resistance, low water absorption and good resistance to UV. The chemical, electrical and thermal performance of PTFE is second to none among any other available plastics. So it is known as “the King of Plastic”. It is among the most widely used of all the fluoropolymers. 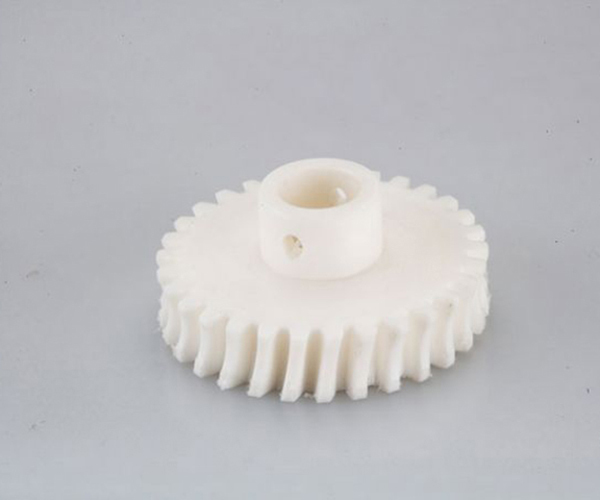 POM is a kind of engineering plastic with good mechanical properties. 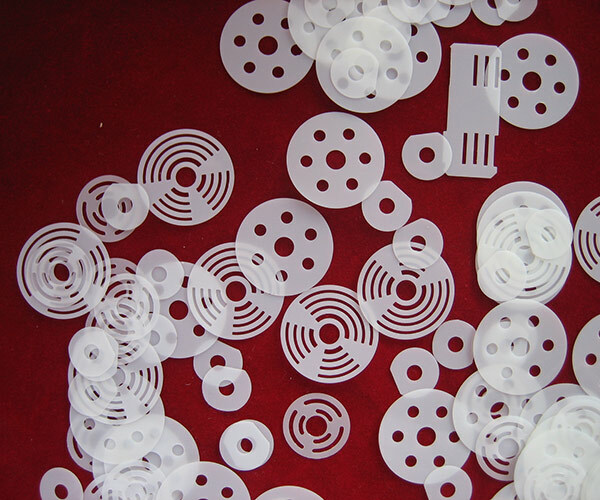 POM together with UHMW PE,Nylon,PTFE are known as four most abrasion resistant plastics. 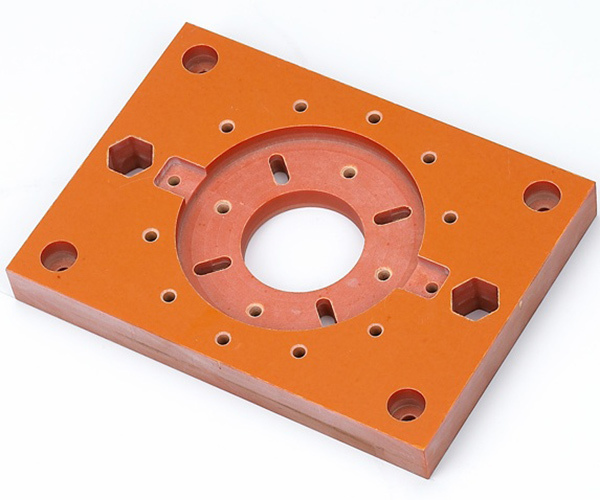 It has almost the same rigidity as metal, so it’s an ideal replacement material of copper, cast zinc, steel, aluminum and other metal materials. We are able to produce POM products without bubbles or cracks. Bakelite sheet,also called phenolic paper laminated sheet.It is formed by heat pressing after the paper pulp dip into phenolic resin. It is the most common laminated sheet.It is also the most widely used industrial laminated sheet.